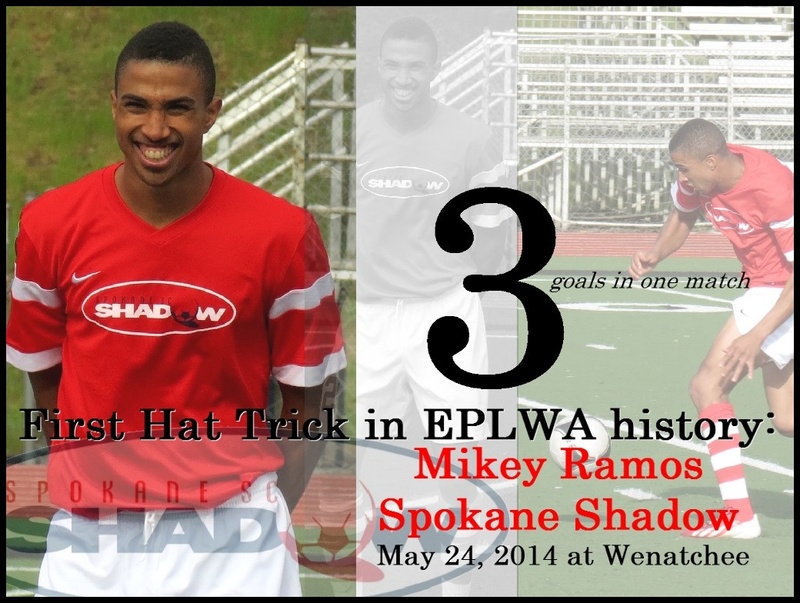 WENATCHEE, WA — Spokane native Mikey Ramos scored twice in the first half and completed the Evergreen Premier League’s first-ever hat-trick early in the second half to guide the Spokane Shadow to a 3-2 victory on the road Saturday evening versus Wenatchee United at the Apple Bowl before 250 fans. 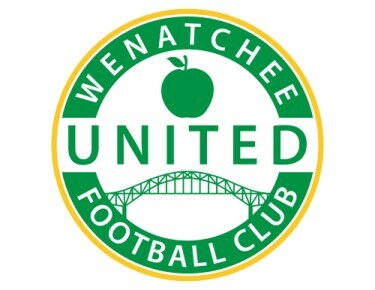 The result maintained the club’s unbeaten road status (2-0-1) and pushed its undefeated run to three games going into their next home contest next Saturday, May 31 at Spokane Falls CC Stadium. The University High School product netted the opening goal just seven minutes into the contest via a penalty following a Wenatchee handball in the box, and doubled the advantage just after the half-hour mark on a ball from Dustin Ferger (Gonzaga U / East Valley HS). Wenatchee caught a bit of life a short time later with Joel Villa pulling the host side back within one five minutes later, sending the match to the break at 2-1. Eight minutes into the second half though Ramos completed the hat-trick thanks to halftime insertion Juan Valderrama (Univ. of Great Falls), who created problems for Wenatchee throughout the half. “As a team we came out a little slow. The penalty gave us momentum to go forward and from then on we played with more confidence,” said Ramos after the game. “I was making myself available and my teammates were finding me with great passes. As a team we battled to secure the win. Despite being up by two again and continually threatening to add another, Wenatchee was able to create a few chances of their own with Matthew Stefanko hitting the back of the net from about 18 yards out with 15 minutes remaining. Ramos is now tied for the league lead in goals with five on the season. He briefly held the top spot, but Yakima United’s Hector Valdovinos scored both goals while leading the Shadow rivals back from a two-goal deficit in their 2-2 draw at Seattle Saturday. 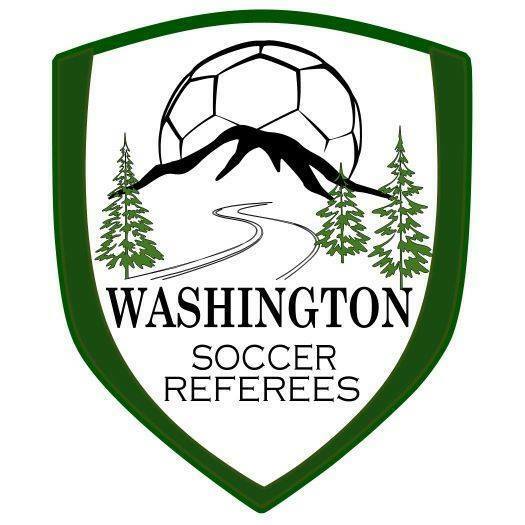 Ramos’ history-making hat-trick came in the 17th game of EPLWA’s debut season (the other two Saturday kicked off an hour later) and the road teams continue play well with a favorable record at 10-7-2 after a 1-1-1 performance Saturday. Previous VOTE: Which EPLWA club has the best home kit?